Book your ferry trip to Greece and the Greek Islands with Greekferries Club! Discount on the return trip ! Clubs are entitled toDiscounts !! !For you & your vehicle ! Travel to the Greek Islands! We reward you with Bonuses - discounts - money - free tickets! "Bonus per mile"
Compare Greek ferry ticket costs! Save money on your ferry tickets! Compare ticket prices on all routes from Italy to Greece with all Greek ferries. Prices by date and route! Ferry passengers who have already travelled in Greece, send their comments, suggestions and advice for future travellers. for info and coloured brochure. Use our on line ferry reservation system or ask for the help of our multilingual staff. We confirm your ferry ticket reservations within 6 working hours. Passenger ferries, cargo ferries, Sea Jets, High speed ferries, hydrofoils, ships, fast ferries as well as ferry tickets for groups. Best deals for 2018, Ferries to Greece, Ferries to the Greek islands. 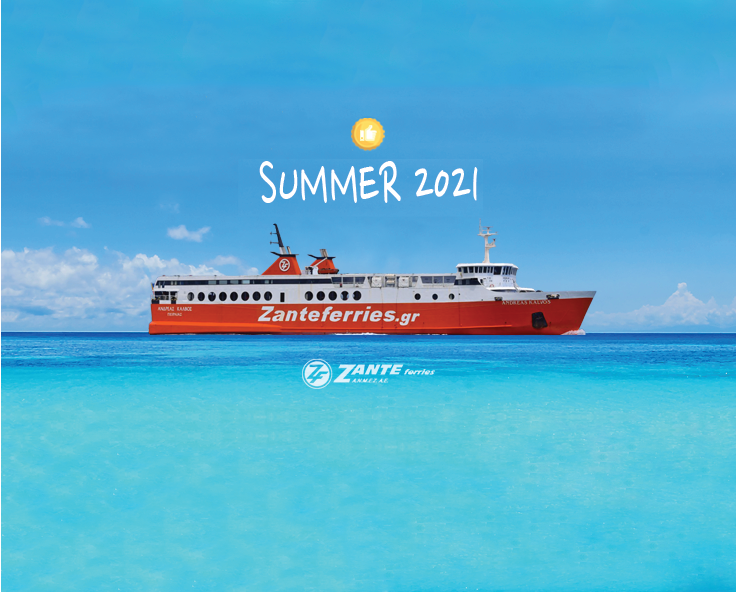 Travel by ferry from Italy to Greece, Venice, Ancona, Bari, Brindisi to the Greek ports of Igoumenitsa, Patras, or to Greek islands Corfu, Crete, Santorini, Mykonos Ferries... ferries, 100s of ferry departures daily to Greece and the Greek Islands.